A cylindrical square is simply a piece of round bar whose sides are at right angles to its ends. But it is a precisely made component. The sides must be parallel and the ends must be square to the sides. It has a hole through its center. 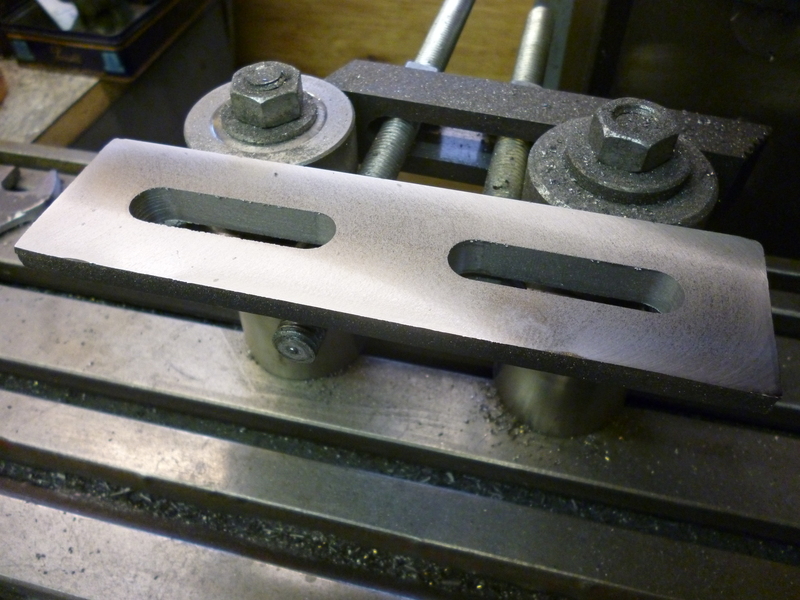 This means it can be bolted to the table of the milling machine. This gives a touching surface at right angles to the table. 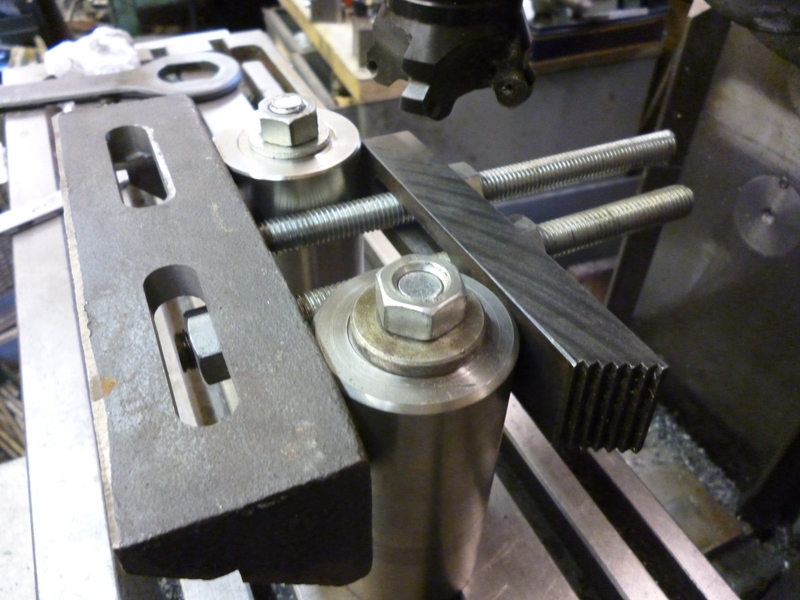 If there are two of these clamped to the table then another flat surface touching both of the cylindrical squares will also be at right angles to the table. 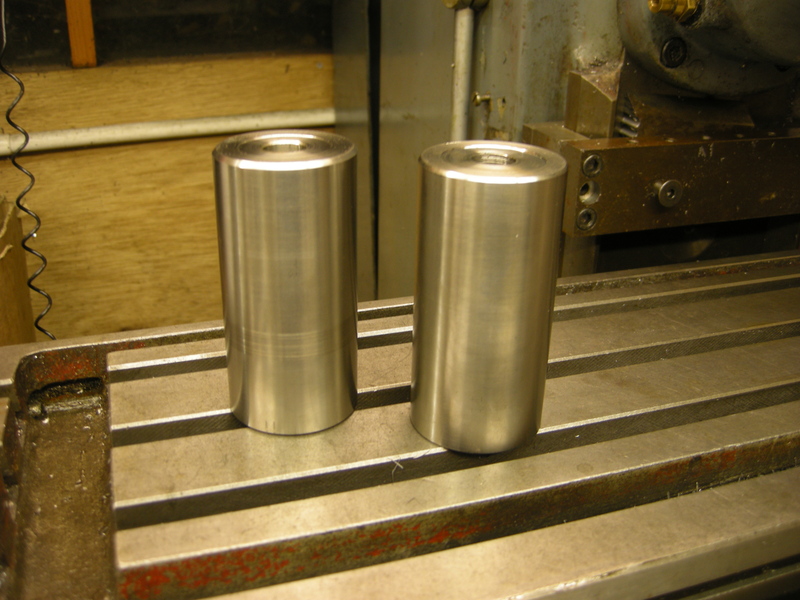 The beauty of the cylindrical square is that they are easy to make and only need the simplest of lathes to make them.